Are Refinances Back on the up and up? These are some pretty large changes. Changes that have lead to the question “Are Refinances Back on the Up and Up?”. The answer is yes—it certainly appears that refinances are becoming popular once again. It means that refinancing might be something you want to consider. That’s why we’ve created this post. In it, you’ll find all the basic information you need to determine if refinancing is something that can help you. Are you looking for a lower interest rate? If you’re looking for a lower interest rate, refinancing might be an option; however, your decision to refinance should never be made solely for this reason. There are numerous other factors that need to be taken into consideration. Personal finances and financial requirements are two of the most important. If your financial situation has improved, you can definitely benefit from refinancing. A lower interest rate will be a great way for you to increase your bank balance and save money. Are you going through a hardship? When going through a hardship, it’s best not to refinance. There is far too much time—that could be spent elsewhere—involved. You’ll have to pay for things like loan origination and appraisal fees, settlement charges, and new lender’s title insurance. Will you qualify for a refinance? 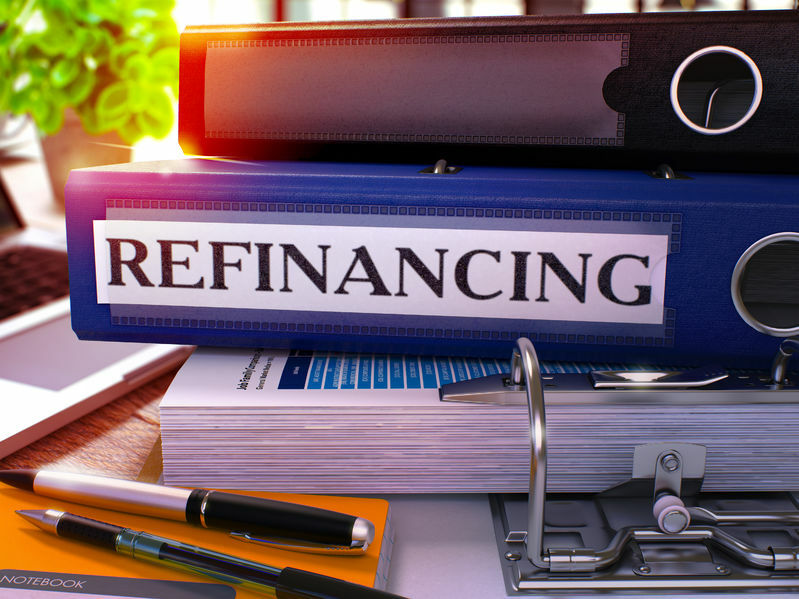 If any of the above criteria doesn’t meet the lender’s requirements, they can deny your refinancing request. Refinancing can help you consolidate debt. When you refinance, you’ll be able to organize different mortgages and loans under one mortgage with better terms and flexibility. In this case, refinancing can save you money and decrease the chances of you having to take out a future loan. You now have all the information you need to determine if refinancing is right for you. Realize that it can be of great benefit—if you do it for the right reasons. Take note that refinances are back on the up and up. Now might be the best time to take advantage of a great refinancing opportunity. When you’re interested and ready, please contact Rate Winner. We’re an experienced home mortgage company that offers refinancing—and other—mortgage solutions. Our team of skilled experts will listen and answer any and all of your questions. Our mission is a simple one—to be there for you. We’ll do what it takes to ensure your home mortgage situation is the best it can possibly be. You can contact us via phone at (888) 262 0715 – Extension 104 or via email at support@ratewinner.com. We would be happy to receive your call. This entry was posted in Blog and tagged refinances backup, refinancing by Scott Li. Bookmark the permalink.